Hotel Amaltas has every amenity for the guests who prefer to enjoy their time spent in Ujjain end on a peaceful note. Heavenly ambience of the fully furnished rooms brings all the warmth and softness in your life and offers an easy sleep after a busy day. The pretty decor are minimal in nature but keep the space lively with bright painted walls, colourful headboards and patterned curtains. 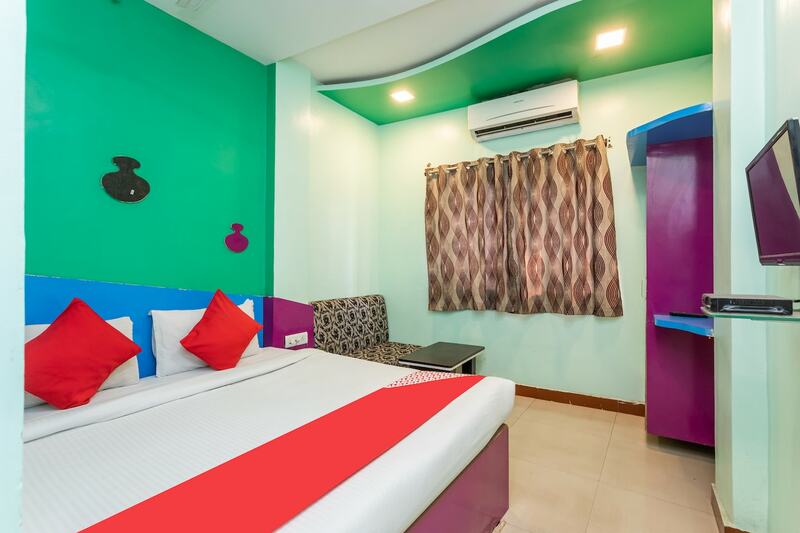 Free wifi is available for the guests who prefer enjoying their free time browsing internet along with laundry service and CCTV surveillance. Travellers would find Mahakaleshwar Temple, Triveni Ghat and Freegunj Market area conveniently accessible. Its location in Suraj Nagar never keeps you away from the city.